Get tips for transforming your backyard from Guest Blogger Melissa Coleman of The Faux Martha! 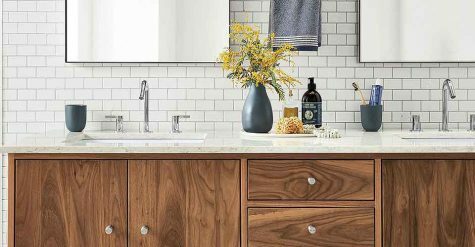 Learn how to give your bathroom a modern update with artisan-crafted countertop accessories and home decor. See how we helped maximize a small NYC bedroom and created a functional space for sleeping, working and biking. Yes, biking! 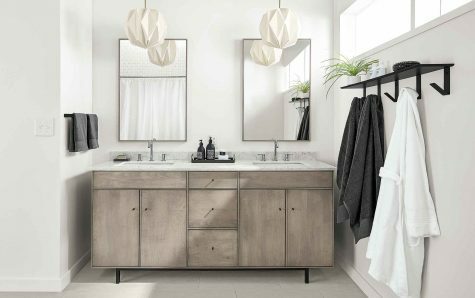 Our new bath collection showcases the signature look and outstanding quality you expect from Room & Board! High quality lighting not only lights your home, it lasts longer and helps support makers across the U.S. 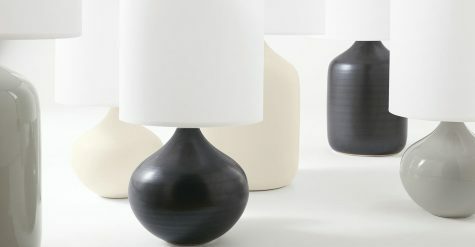 Learn how Room & Board brings you timeless, modern lighting solutions. 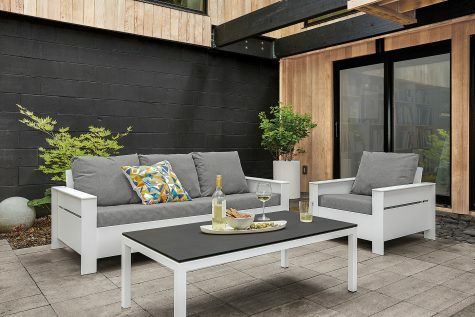 These pieces combine expert craftsmanship with durable, modern design, so you can find home solutions that work inside and outside your home. 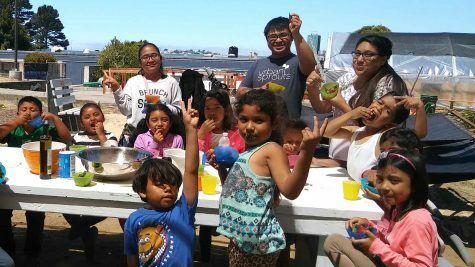 Our San Francisco team chooses Urban Sprouts as their new community partner! Adding open kitchen shelves and ledges is a relatively easy to not only modernize your kitchen, but to put personal items on display. 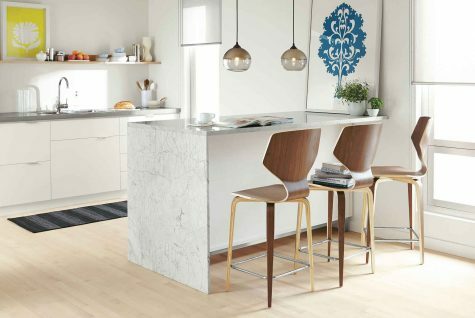 See how our customers use our modern kitchen stools in their homes. 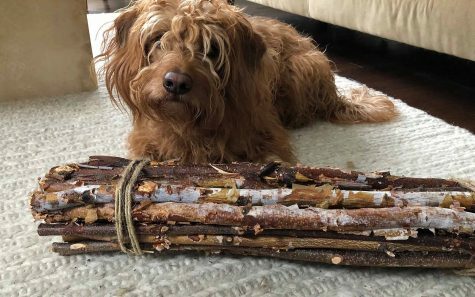 Give your dog a toy made from reclaimed wood and artisan-crafted right here in America! 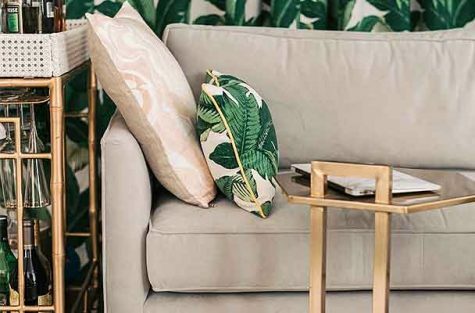 See six easy ways to bring effortless, modern style into your home. Get to know Grace Atwood of The Stripe and see her custom velvet sofas. 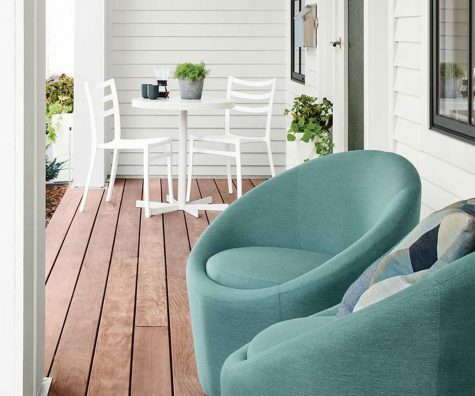 Learn how to pair outdoor sofas and accent tables with these backyard patio ideas. See inside the Hidden Frey, the featured home of Modernism Week 2018! 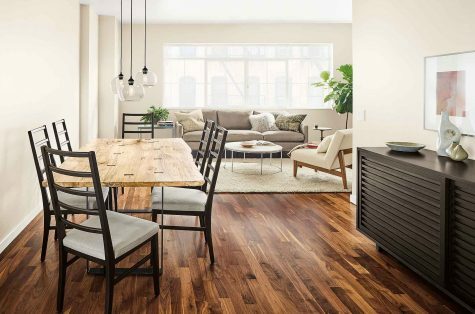 Mixing modern and rustic industrial styles is a great way to bring personality and character to your space! Check out a few of our favorite outdoor spaces featured in our customer's homes. When we heard Britt Harris' heartbreaking story on "Pickler & Ben," we teamed up to surprise Britt with a beautiful new nursery. Shaker design is timeless, functional and minimalist. 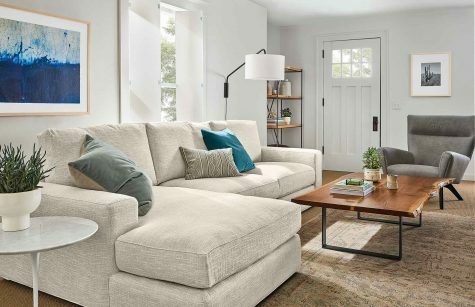 These principles have informed Room & Board's designs for years. 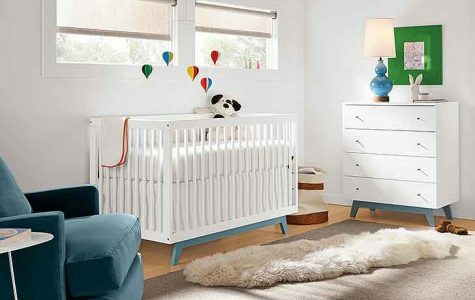 Check out the adorable play area we helped Samantha Kramer of Gold Coast Girl create for her daughter. Spring is quickly approaching and we're getting ready to go outside! 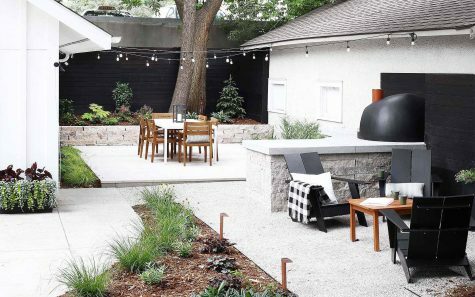 Read on for a few ideas to create a cozy outdoor retreat, right in your own backyard.